Professional grade upholstery fabric cleaner suitable for use on furniture and auto upholstery. Water-based, easy to use and Australian made, it’s a perfect spot treatment, fabric lounge cleaner, car seat cleaner, and can be used on fabric shoes and handbag liners. 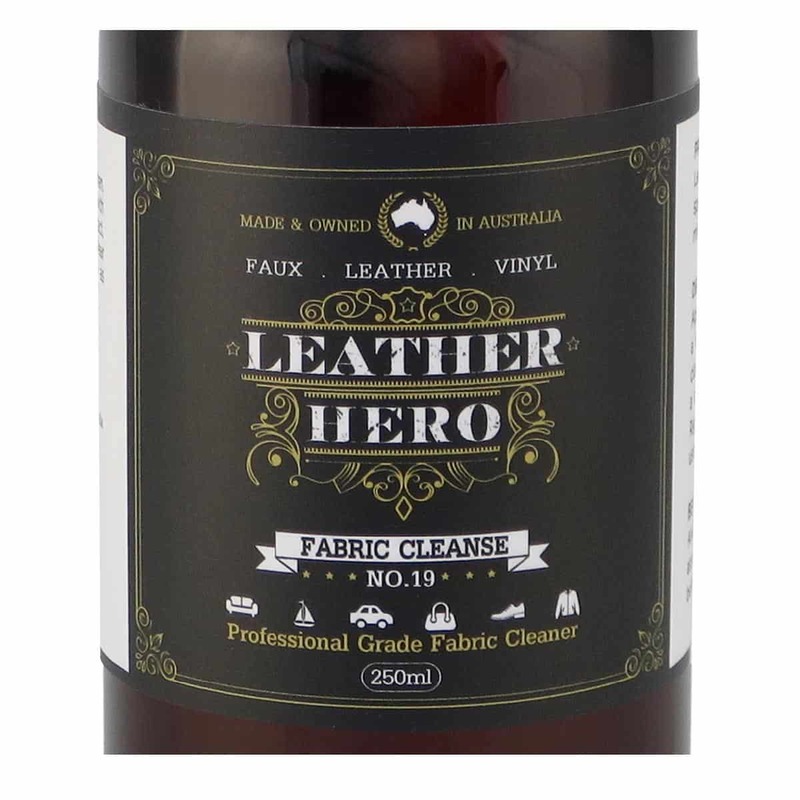 Leather Hero cares for fabrics too. 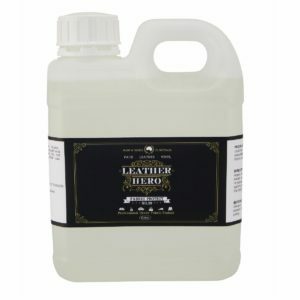 Fabric Cleanse (No.18) is commercial grade, water-based fabric cleaner. Designed for use on fabric furniture upholstery as well as automotive trim, it makes light work of removing everyday marks caused by oils, pets, foods, drinks, makeup and other organics. It’s an easy to use, spray-on-blot-out cleaner that’s perfect for treating isolated spots or for all over upholstery cleaning jobs. Also available in a kit and 1L pack size. 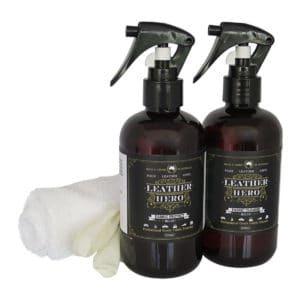 Leather Hero Tip: Keep on hand so that dirt, spills and marks can be removed quickly. Once set, stains are more difficult to remove.